We have such exciting news! 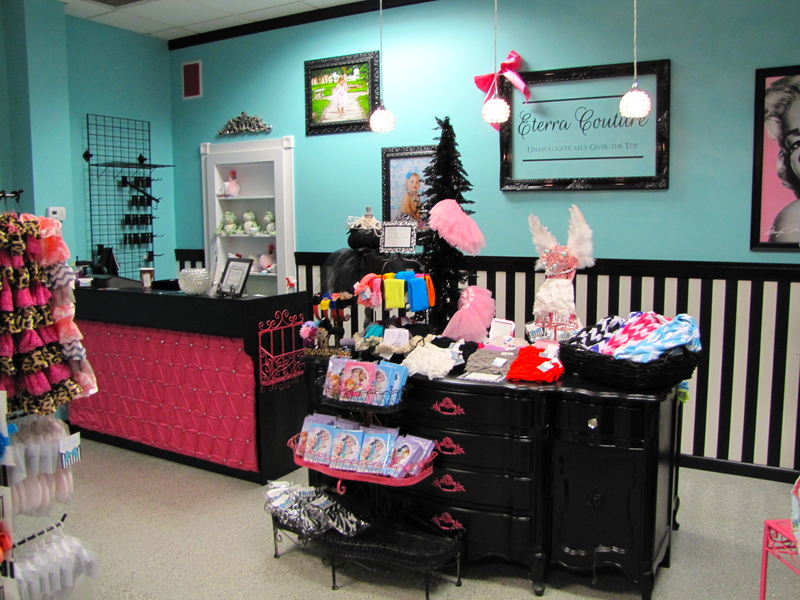 A couple weeks ago we were contacted by a store in Overland Park, Kansas called Eterra Boutique. They were looking to bring more local Etsy vendors into their store so we jumped at the chance. 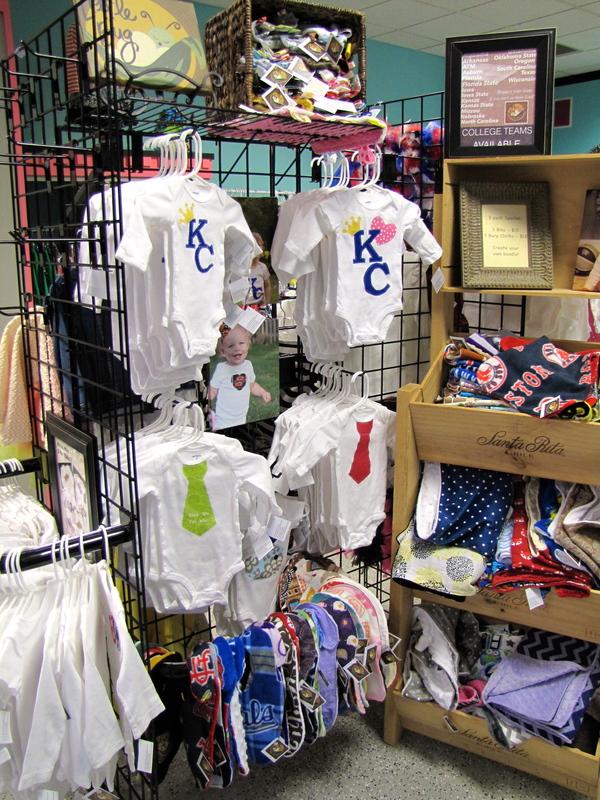 They already sell baby items but were looking for a different variety of handmade items. Their new store makeover will feature (aside from us) baby bedding, women’s clothing and accessories, and some TBD items. 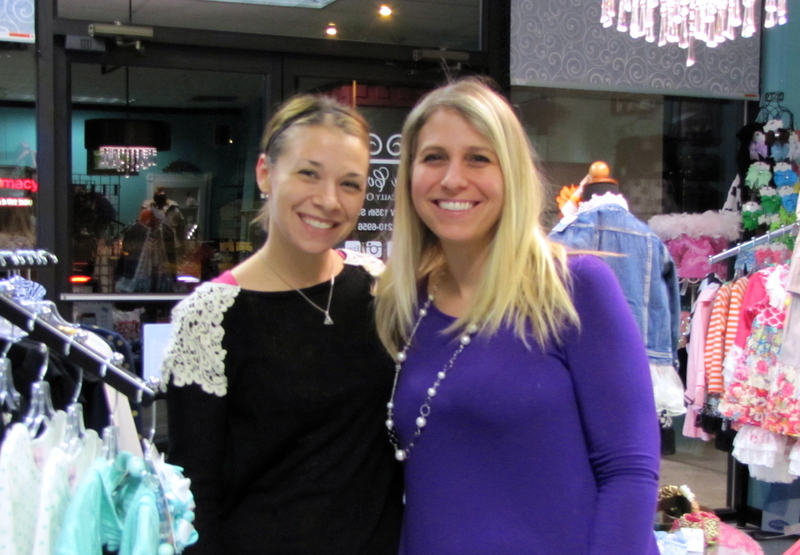 The girls that own the store already specialize in eclectically unique tutus, beaded necklaces, and headbands. Everything is so cute. When you come to the store, give yourself ample time to look around! 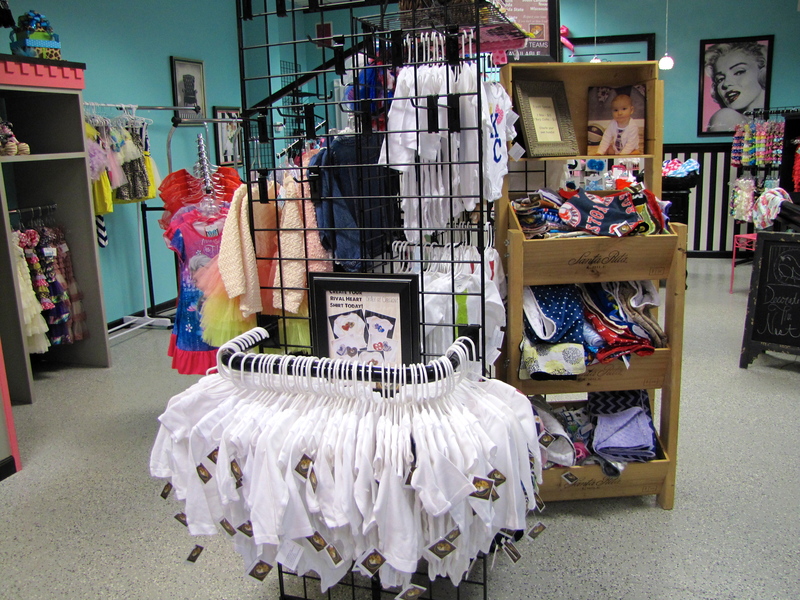 Since we have no experience with retail store fronts, we look forward to learning a lot and selling even more. Already we have learned how to use a tagging gun (so fun!) and how to make signage and tags for our brand. The photo challenge that we did last summer was really insightful. We are going to plan another one soon to help push me even more into the photo editing world. Ideally I would take a class for this, but there just isn’t time at the moment. We worked really hard to get everything ready for a February 1 debut. 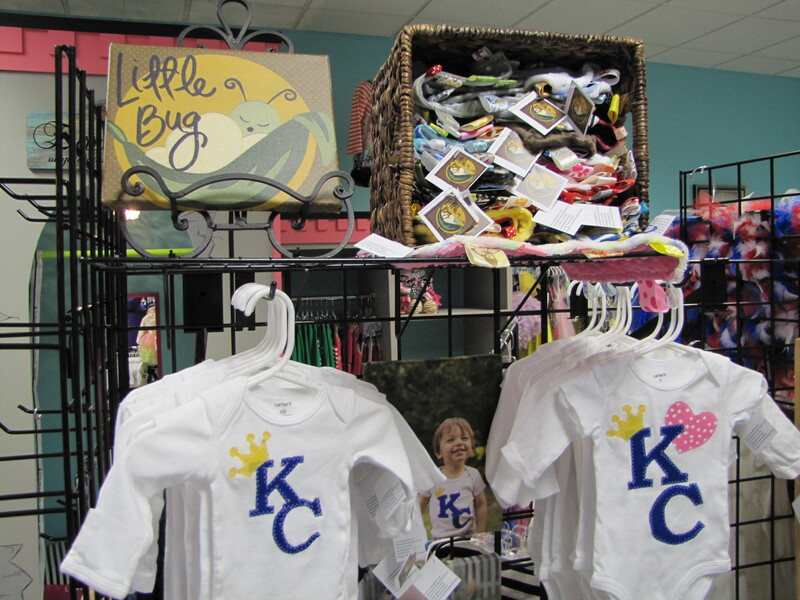 We are so excited to allow our customers a place to shop for Little Bug items. Even more exciting is the prospect of new customers that haven’t heard of us but have babies just waiting to be decked out in our items.